The A3H and A1D maintain incredibly similar signatures. The only discrepancy between them lies in midrange body – which the A3H has more of because of denser centre-mids – and lower-treble sparkle – which the A3H has more of as well, resulting in its slightly drier timbre. 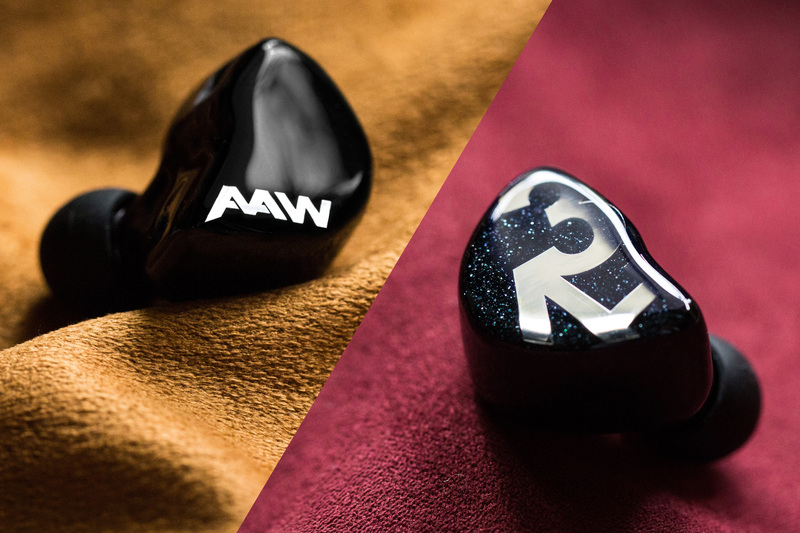 The A1D has a more refined top-end with greater coherence, but the A3H is more detailed, for whatever that’s worth. But what they do have in common is imaging precision, stage stability and headroom – outstanding at their respective prices. The A1D and A3H have openness and air to match their dynamism. Now, it’s worth mentioning that they do cheat a bit to achieve this. 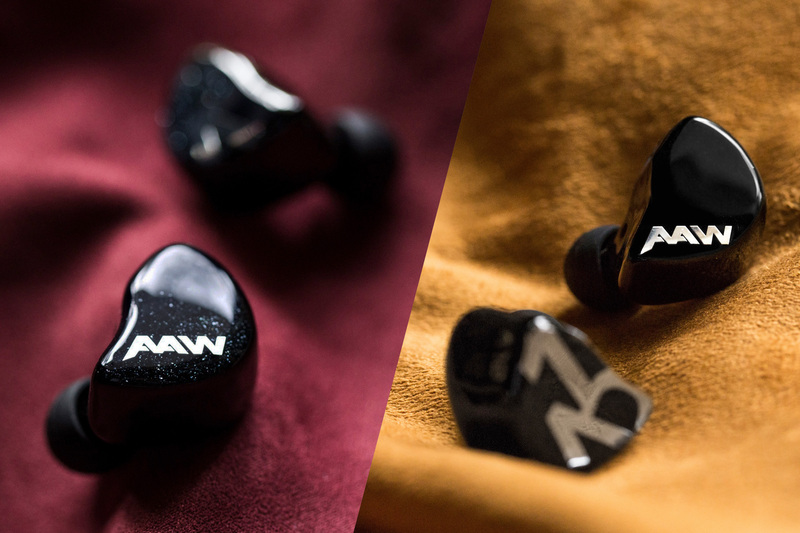 Both in-ears have linear low-ends despite their respective dynamic drivers, their lower-mids are similarly recessed and they both have noticeable peaks in the upper-treble. So, I’d say they work best with energetic and/or synthetic music, while fans of jazz and vocal-oriented material will have to look elsewhere for their ideal IEM – perhaps the Kumitate Lab Corona I recently reviewed. But, despite their aim towards this sort of crowd, both the A3H and A1D display far more fidelity than their competition; admirably so. I think it’s fantastic to have exciting prospects in this price range and I look forward to what else AAW have got for the future.